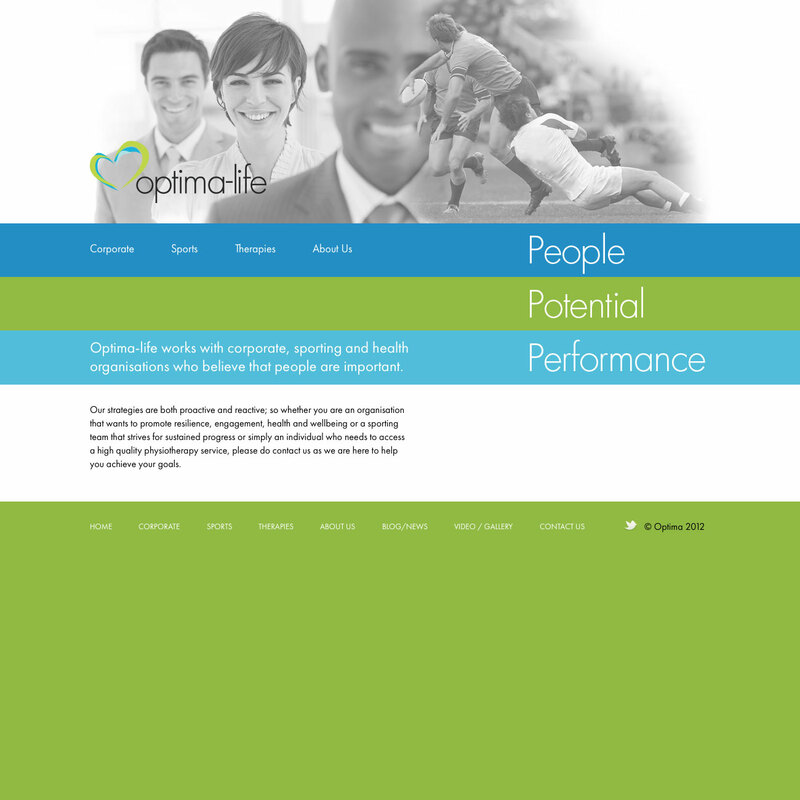 Optima-Life's website was redeveloped using the ExpressionEngine's content management system. It is a powerful CMS that allows us to build sites with accuracy, flair and flexibility. 1. Quality is paramount. We maintain this by creating websites in-house, rather than farming production overseas. 2. Technology should enable ideas - rather than get in the way of them. 3. We don't just think about the 'now', but the 'future' also… And we choose our CMS by what its expansion capability as well as how well it fits current requirements.